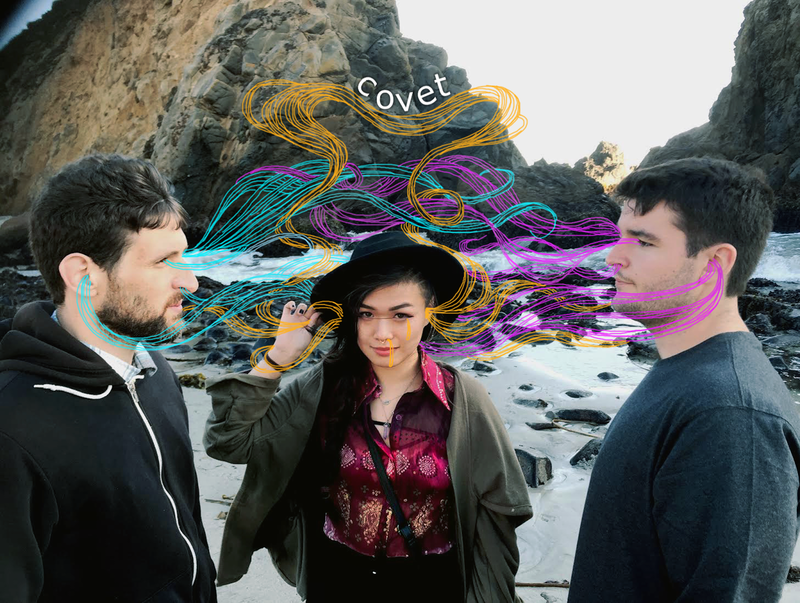 Covet formed in 2014 in a garage in the Bay Area. Solo artist Yvette Young wanted to get a band together and was sitting on a few songs she wrote during college, so she got together with her friends David Adamiak (bass) and Keith Grimshaw (drums) and they made it happen over a year. 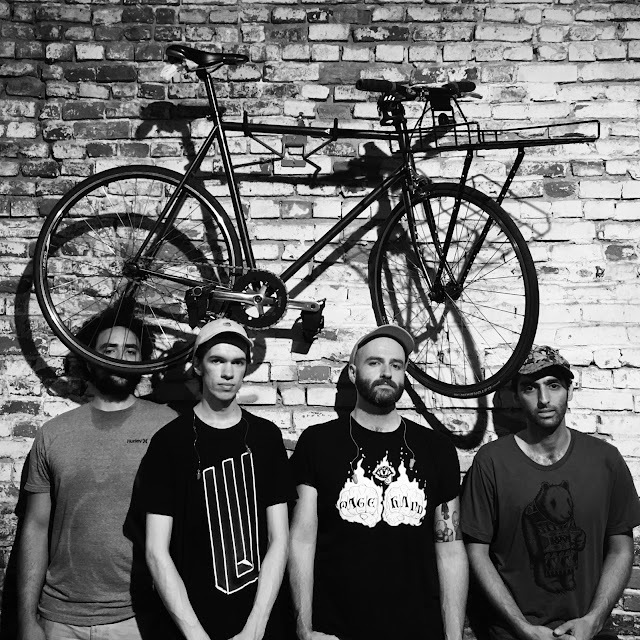 They have released one EP entitled Currents, and are in the process of writing material for their next release. 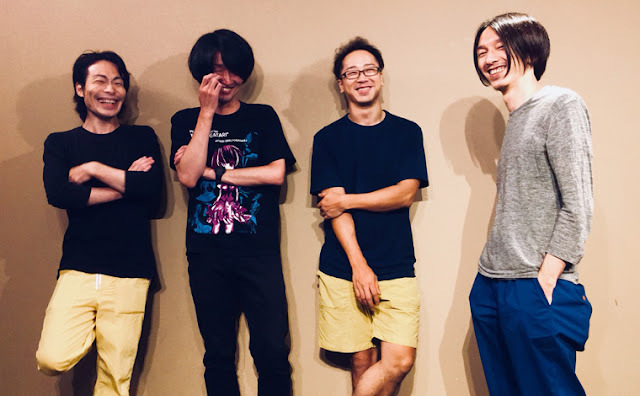 Their sound can be described as “instrumental progressive rock” but the band draws influence from many genres and would agree that they just want to make music that is tells a story, is emotional, and beautiful. They have gotten the opportunity to play in UK and have plans for a US tour in the near future. Aside from this project, Yvette works on her own solo piano and acoustic music. 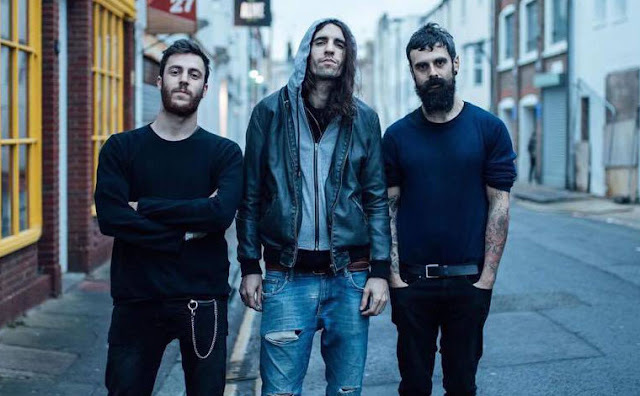 Keith is involved in a death metal band (Ontogeny) and another mathrock band (Roland), and David plays in a jazzy indie-rock band (Vesper Sails).